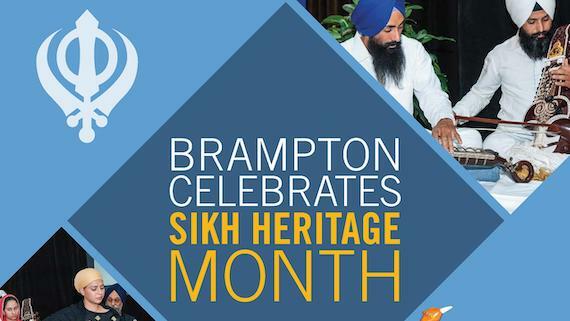 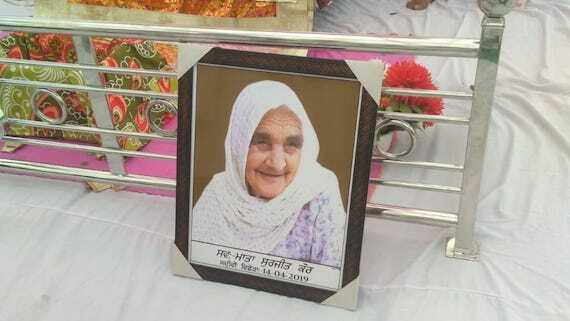 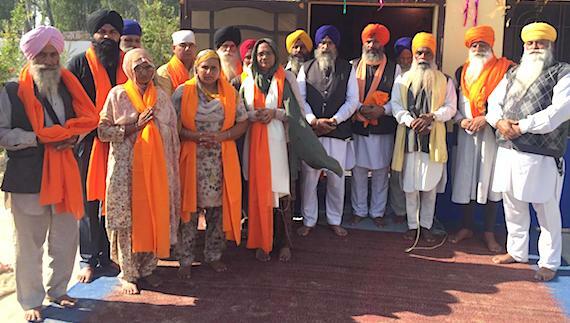 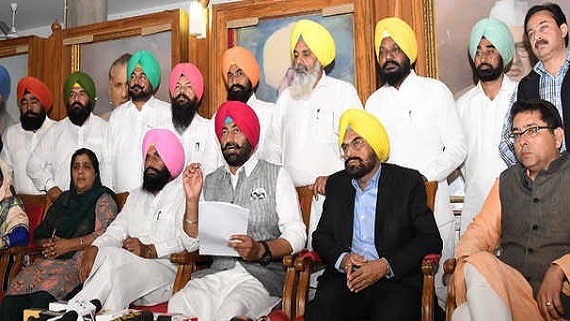 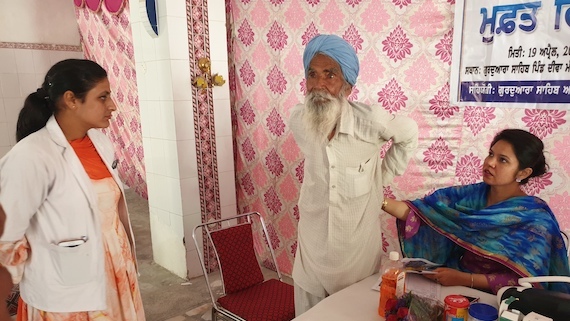 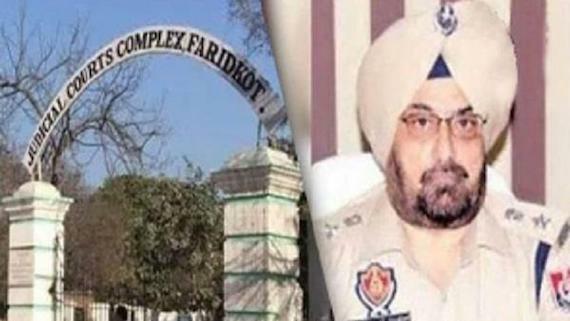 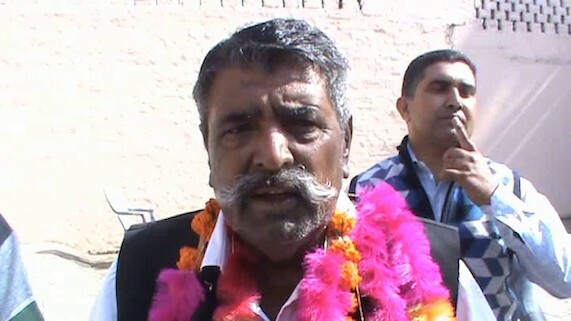 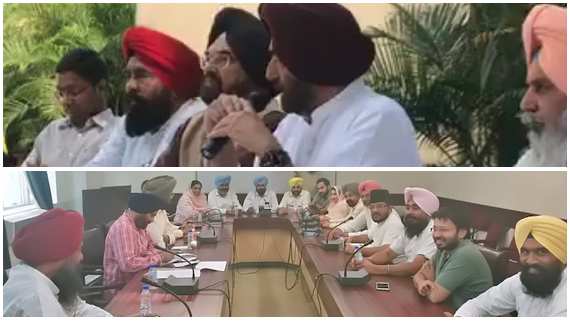 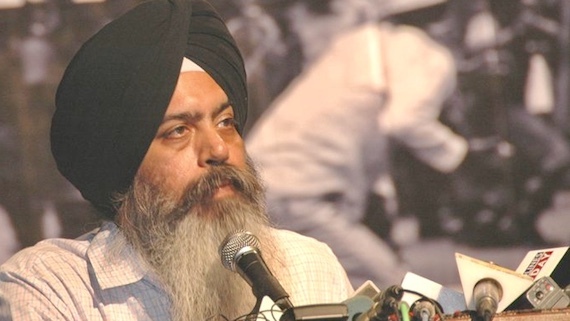 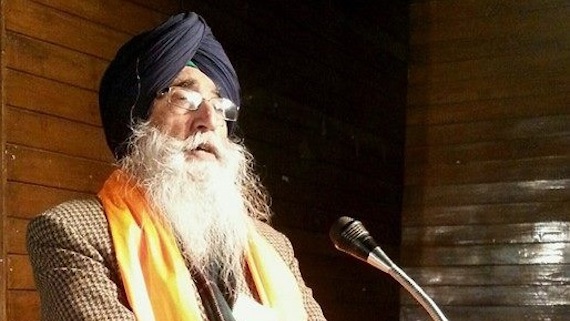 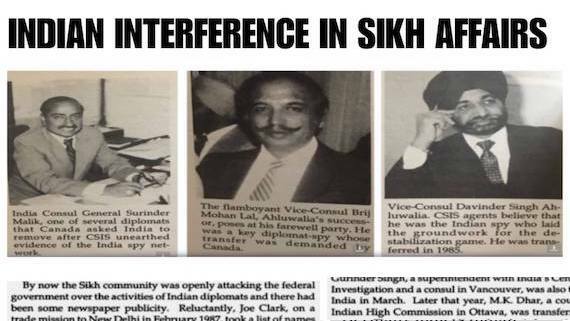 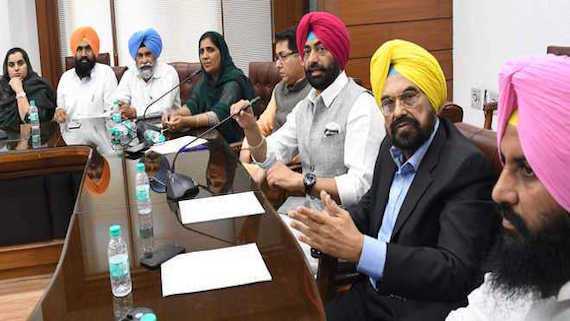 Shiromani Akali Dal Amritsar (Mann) president Simranjit Singh Mann has criticised Aam Aadmi Party (AAP) and said that the AAP was not serious about issues of the Punjab or the Sikhs. 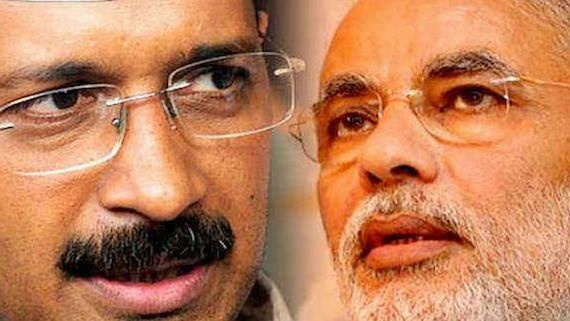 Raising a comparison between Indian Prime Minister Narendra Modi and Adolf Hitler, Aam Aadmi Party chief Arvind Kejriwal said that Modi-Shah (Narendra Modi and BJP chief Amit Shah) are following the lines of Hitler and they would put and end to democracy in the Indian subcontinent. 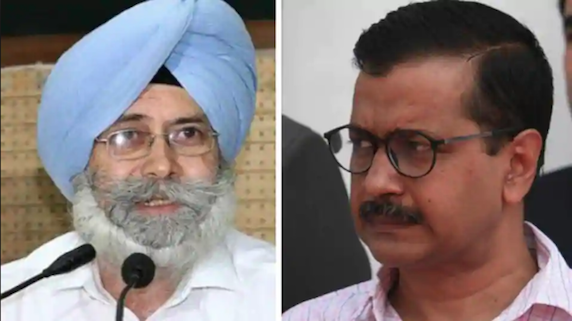 The Delhi High Court on March 23 set aside the Election Commission ruling disqualifying 20 ruling party MLAs for holding offices-of-profit as parliamentary secretaries. 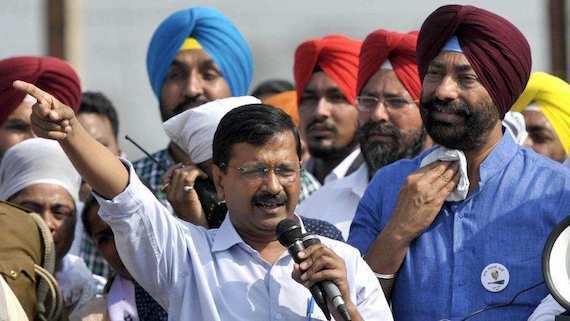 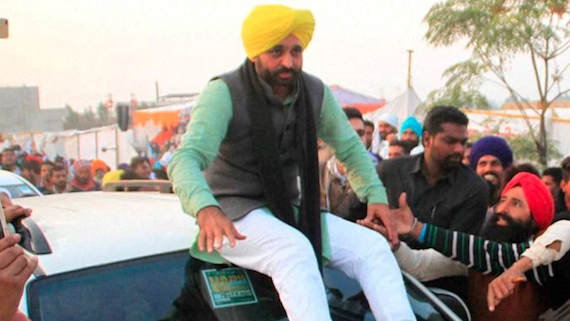 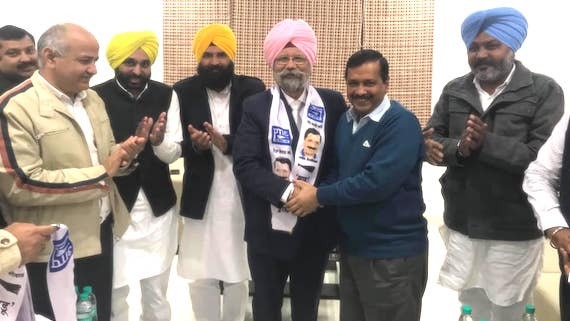 Aam Aadmi Party supremo Arvind Kejriwal's decision to seek unconditional apology from Shiromani Akali Dal (Badal) leader Bikram Singh Majithia for allegations levelled against him during election campaign in Punjab has further deepened the troubles of the Aam Aadmi Party. 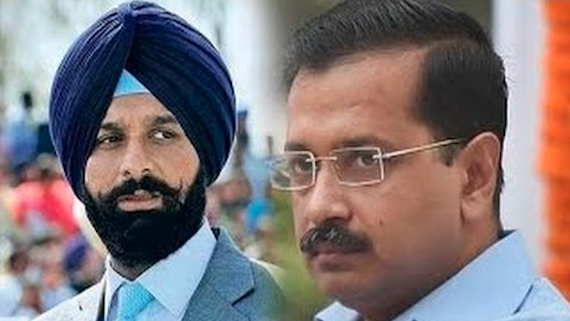 Aam Aadmi Party (AAP) Supremo Arvind Kejriwal apologised to former Punjab minister Bikram Singh Majithia on Thursday (March 15) his earlier statements against Majithia on drugs issue. 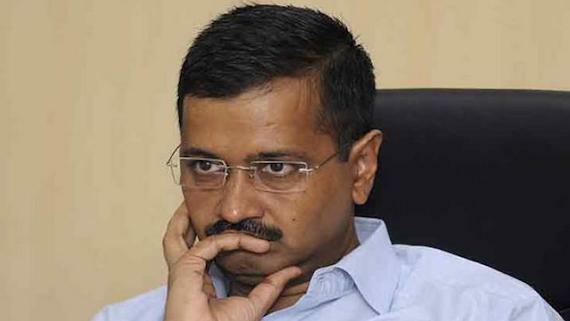 The Election Commission of India (ECI) on Friday disqualified 20 Aam Adami Party (AAP) MLA's of Delhi legislative assembly for holding 'office for profit'. 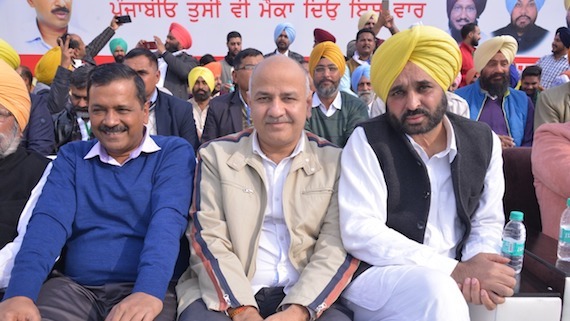 Putting estoppel on speculation over the names of Aam Aadmi Party’s Rajya Sabha nominees, AAP leader and Delhi Deputy Chief Minister Manish Sisodia today announced that the party will be nominating senior party leader Sanjay Singh, chartered accountant and GST expert Narayan Das Gupta, and west Delhi businessman Sushil Gupta. 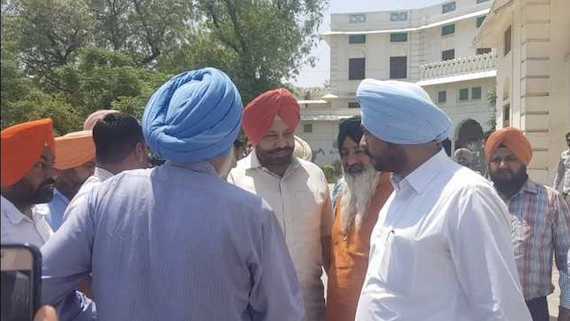 Shiromani Akali Dal (Badal) and Congress party members showed black flags to the cavalcade of the Delhi Chief Minister Arvind Kejriwal who came here to meet his Haryana counterpart, Manohar Lal Khattar, to discuss air pollution.